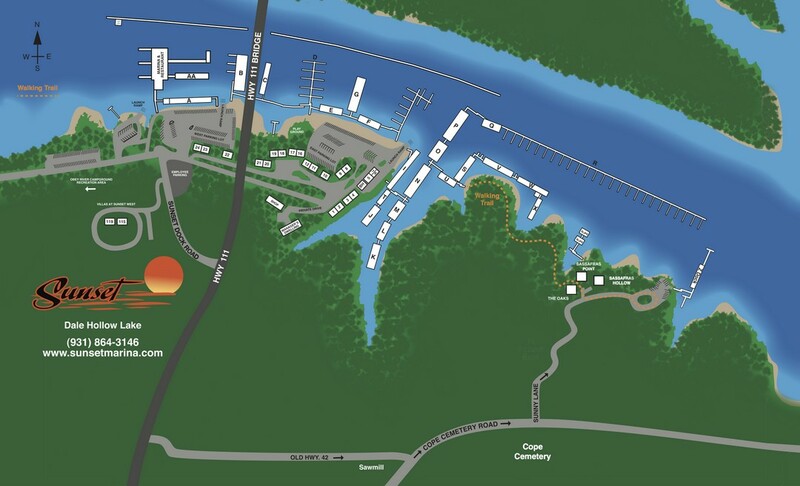 The U.S. Army Corps of Engineers Nashville District announces a new firewood policy is now in effect, and seeks the public’s cooperation to prevent the spread of forest insects and disease at campgrounds in the Cumberland River Basin. The new firewood policy requires visitors at Nashville District’s recreation areas, primitive campsites and 25 campgrounds to use only firewood that has been certified as heat-treated by U.S. Department of Agriculture or state natural resource agency. Damaging forest pests such as the emerald ash borer are being spread by the movement of firewood. The insect has damaged or killed millions of ash trees in Michigan, Ohio, Indiana, Maine, Pennsylvania, New Jersey, Massachusetts, Virginia, West Virginia, North Carolina, Kentucky, Tennessee, Illinois, Missouri, Wisconsin, Minnesota, Arkansas, Kansas, Colorado, Georgia and Louisiana. The Nashville District is cooperating with other state and federal natural resource management agencies to impede the movement of invasive species, including the Emerald Ash Borer, by the transport of firewood to public lands. If someone attempts to enter a Corps recreation area or campground with firewood that is not “Certified Heat – Treated,” that person will not be allowed entry. The Corps may provide a refund of camping fees within the usual limitations. Visitors who make it into a campground and are caught burning unapproved firewood would receive warnings or citations. Jackson said the staff at www.recreation.gov, where camping reservations are made online and via telephone, will distribute information as well about the firewood policy. “Every effort is being made to inform and educate visitors to alleviate frustration regarding the new firewood policy,” Jackson said.